Welcome to the official website of the Ashram Poets. Read the latest news and updates on our Facebook page. 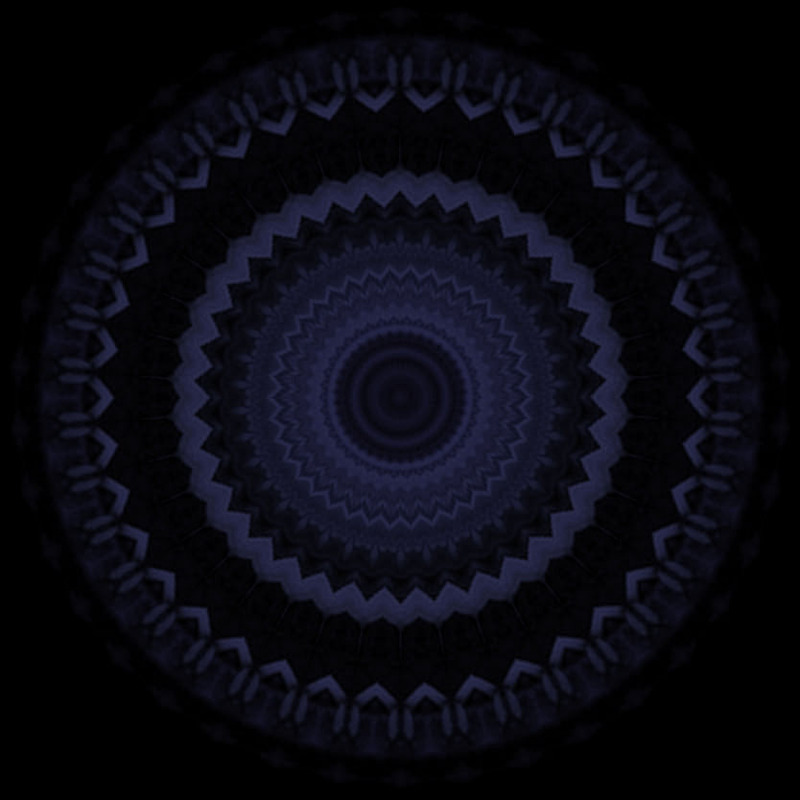 updated February 2013. 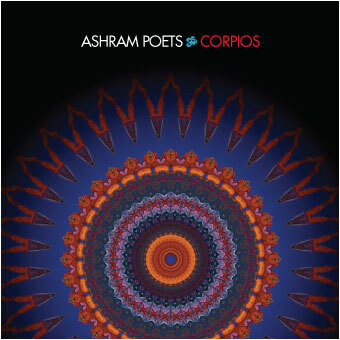 ©copyright 2010-2013 ashram poets. all rights reserved.